"Tidying my blog" is high on my to-do list, so as I get a few minutes, I've been trying to work on chipping away at this task. After five years of being part of the Crew, I realized I have a lot of reviews. In the past, I've tried to compile them into single-page lists, but I know I've got a bit of cataloging to catch up on. 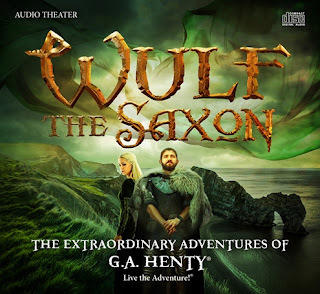 However, as I wrote our review for Wulf the Saxon, I realized that it was our ninth review for Heirloom Audio Productions, so I think the lineup deserves a place of its own! What is “audio theater”? Well, if you were my grandmother, you’d call it a “radio drama." 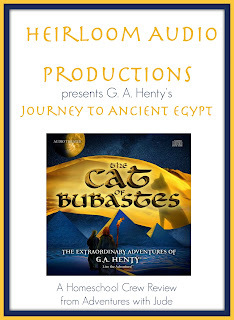 With no way to transmit visual pictures, the entire story needed to be conveyed with sound – the actors’ dialogue, their tone and inflection, and the music and accompanying sounds – to be brought to life. With genres from westerns to murder mysteries, the sounds of the show played as important a role as the plot itself in immersing the listener in the story. 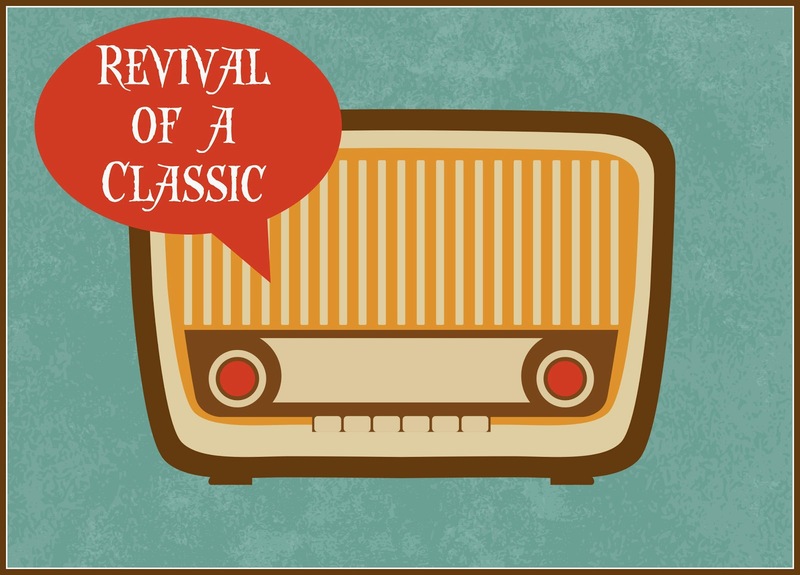 As television rose to prominence in the 1950s and ‘60s, the radio drama faded to near static. Heirloom Audio Productions combines stellar casts, original music, and classic stories written by G. A. Henty into a treat for everyone! 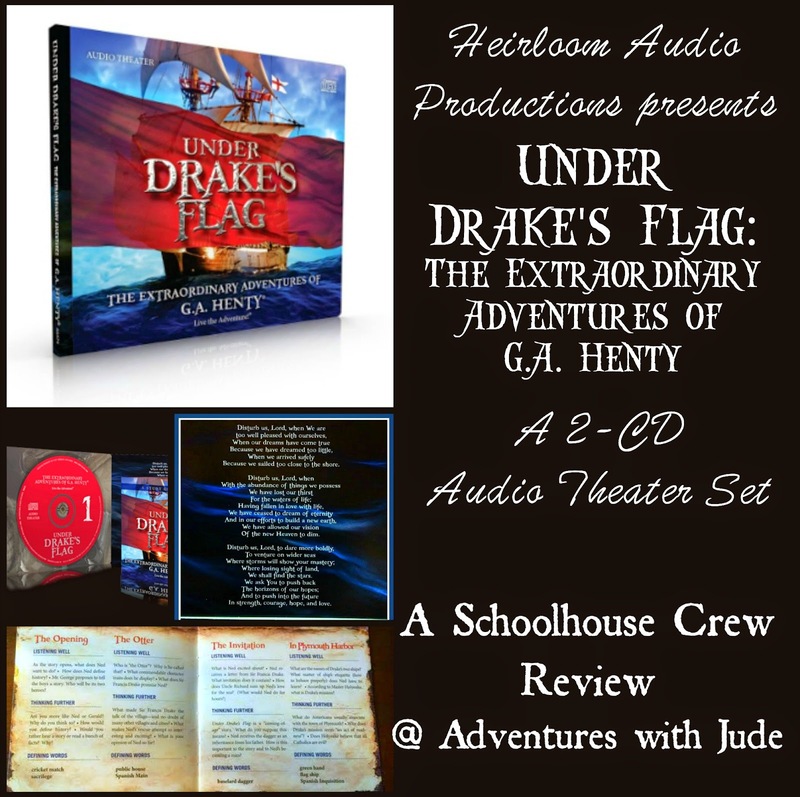 The story is based on the 1880 novel Under Drake's Flag: A Tale of the Spanish Main by G. A. Henty. It begins with Sir Francis Drake's 1572 voyage to the Americas, during the Spanish Inquisition and English-Spanish slave trade. The story does not say precisely how long the boys are marooned in America; it is inferred that they return to England on Drake's 1577-80 circumnavigation (Drake's ship is sighted north of Lima, and the boys travel across South America on foot to meet the ship after it passes through the Straits of Magellan). Like any good historical story, there are a number of sides, including a final "viewing through objective and modern eyes." Before we even got to listen to the dialogue on this CD, The music invites you into the story and hints at the intrigue to come. G.A. 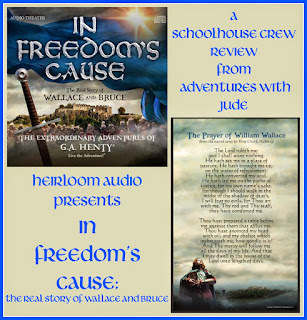 Henty tells us a story of Scotland's yearning and fight for freedom led by two notable men in history, William Wallace and Robert the Bruce. Luke was especially excited to listen to this story about William Wallace, the great Scotsman who wanted freedom for his country. While we were waiting for our CDs to arrive, he was participating in a course about the history of the United States government, and the lecturer wanted us to look at the American Revolution in context of recent-to-then history. Not really knowing who William Wallace was, Luke was excited to study Wallace more in depth so he could better understand the early Americans' fierce desire for autonomy. 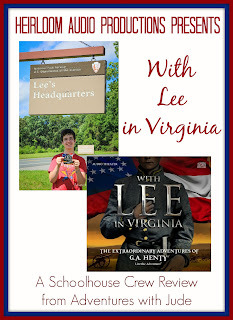 With Lee in Virginia was a much-anticipated edition here. 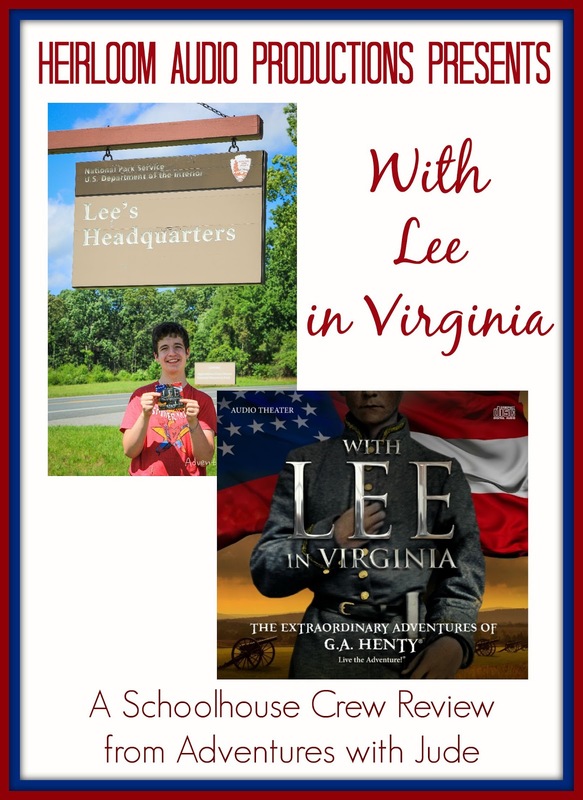 Not only did we recently study the American Civil War, but we were literally going to be "with Lee in Virginia" this summer -- we were heading to Appomattox Court House National Park. The timing couldn't have been better! History tends to look at war from the side of the victor, and the Civil War is no exception. There is plenty to study about the Union generals, but the leaders of the Confederacy are often overlooked. There tends to be an "us vs. them, winners vs. losers" mentality, especially in the current political climate. However, it's important to remember that many of the soldiers -- from infantry on up to Supreme Commander General Lee -- were once soldiers in the Federal army. The bulk of the story is told through a young soldier's experience as a soldier, with Lee actually playing the role of a mentor. He teaches the new recruit that each man has to decide what is most important to him and commit to that decision. The honor of a man is not in his absolute success, but in his commitment and his word. The story takes place in the late 9th century, and the Vikings are steadily taking over Brittania. 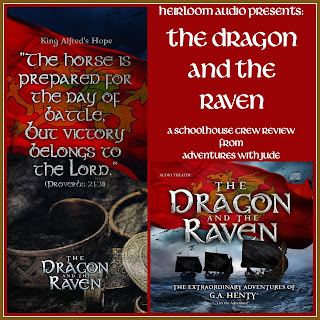 It begins with the events surrounding the Battle of Mercia. God and Scripture are delicately woven through the story. Though these play an integral part in the worldview of the characters and propel the story forward, the listener isn't made to be felt as if being bludgeoned with a bible. In the era of this story, religion and theology are as intertwined into the character's lives as sunrise and supper. When all seems hopeless, it is easy for many to turn their backs on God; after all, it would seem as though He has forsaken them. 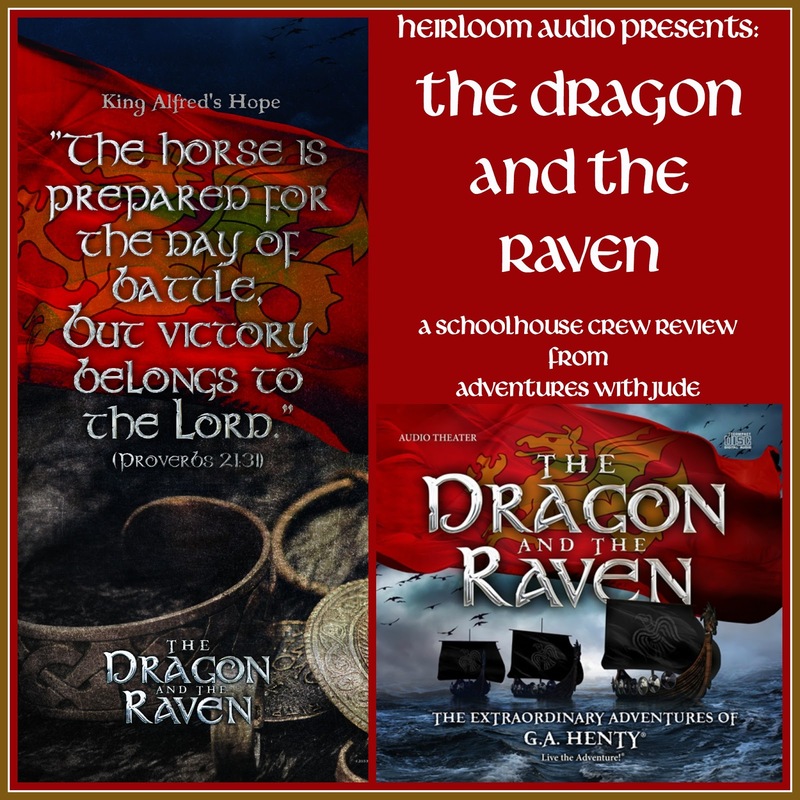 In this retelling of the victory, it is through Alfred's faith that they are saved from the enemy; he stuns one of the most feared Viking leaders by showing mercy to captured Danes. Unlike the other stories, "Henty" (portrayed once again by Brian Blessed; John Rhys-Davies also is a repeat participant) is not directly interacting with our old friends Ned and Gerald, but rather reading aloud a letter he is sending to them as he travels on a ship. 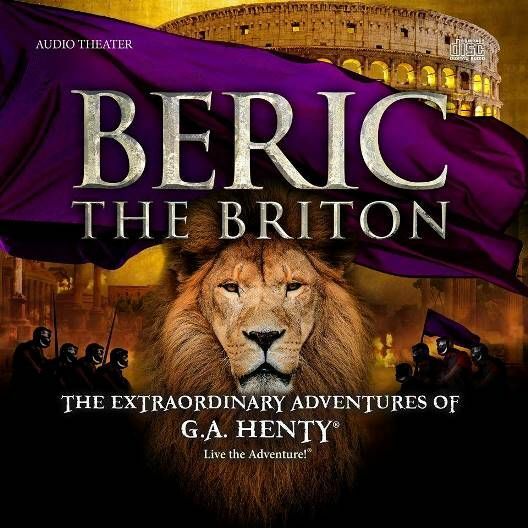 In his message is the tale of Beric the Briton. Beric is the son of a chieftainess in Brittania, in a time when clans ruled themselves but Rome ruled the world. Beric, who has been in the keeping of a Roman centurion, attempts to help the clans overthrow the Romans, but he is taken as a prisoner and made to train as a gladiator in Rome itself. He wins his freedom by saving that centurion's daughter from certain death in the Colosseum and finds himself Nero's head guard. 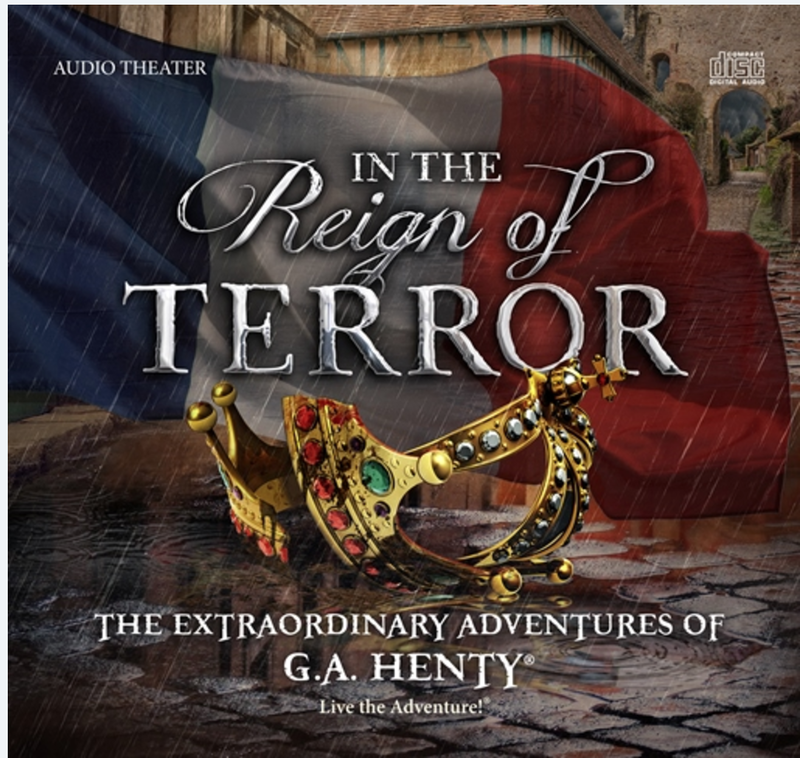 This is the first time we've directly compared one of Henty's original texts with an Heirloom Audio adaptation. If Matthew had had his way, he would have liked to have listened to this rather than reading the book. Despite being considered one of Henty's greatest action stories, I found the original story dry as well. Generally, I would say that it's better to first read the book, and then watch (or listen to, in this case) the "movie." 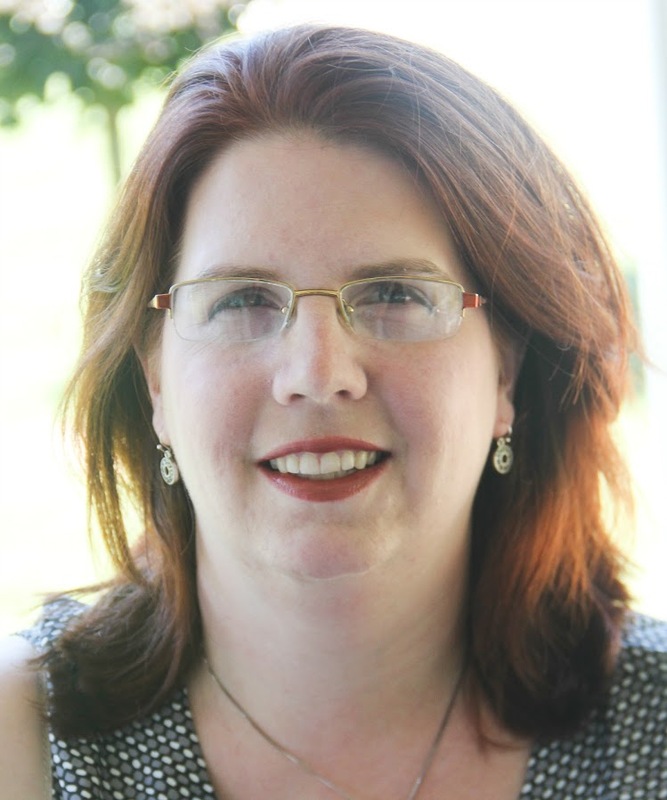 However, I think introducing the story with this production, which carefully adapts the original story, and then reading the book would make the book more approachable to younger readers or those who struggle with keeping characters, plot, and themes organized when reading. 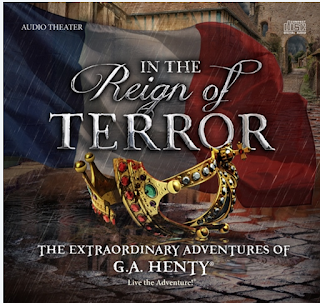 When we left off our listening to Heirloom Audio Productions, "Henty" hinted at returning to "London on the 14th of July, which is a date that has significance in quite another story..." our guess was it would have something to do with the French Revolution. We were excited to learn that we were right, and he was hinting at Heirloom Audio's In the Reign of Terror. Henty points out a significant difference between the Americans and the French Revolutions: in America, violence against the Crown is the last resort, and men are judged by their politics and words, not their bloodlines. Henty's story focuses on the right that a few men could accomplish, even in the face of all of this killing. The author points out that ideals of "Liberty, Equality, Fraternity" are nothing if poor execution (rather literally) follows. 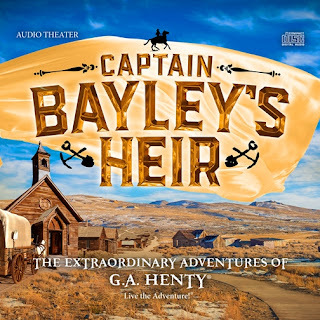 Entered the world of G. A. Henty and set off to "live the adventure" of protagonist Frank as he sailed from England to America, and then transversed the American continent to Sacramento, California during the era of the American Gold Rush. It's not smooth sailing, by either sea or prairie schooner! He flees England after being falsely accused of theft, nearly dies on a Mississippi flatboat, and is attacked by a band of Native Americans as he crosses the prairies. 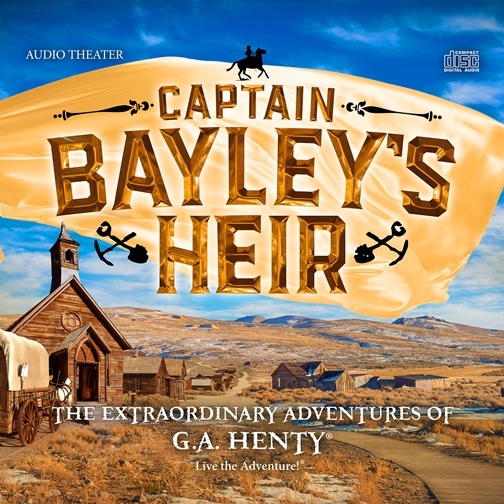 Just getting to California seems like it would be adventure enough, but there's also the whole dilemma of just who is Captain Bayley's heir? 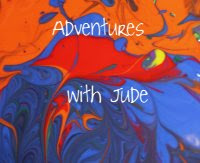 I'll leave that adventure for you to discover when you listen! I will say that, while this isn't a "whodunit" story, it left us with a similar "I did not see that one coming!" feeling. Don't worry -- it was a good "Whoa!" Wulf's dream is to someday become a Thane and rule his family’s lands. He learns that meeting the standards of miliatary prowess isn't enough; Wulf must learn how to behave in a manner worthy of his position. Why? Because how he lives when he's not fighting still reflects upon Earl Harold, and ultimately, the King. 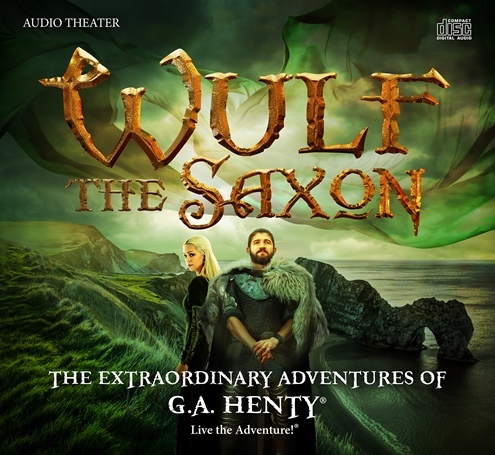 This audio drama follows Wulf through the time leading up to the Battle of Hastings in 1066, as Wulf learns the value of friendship, loyalty, and sacrifice.